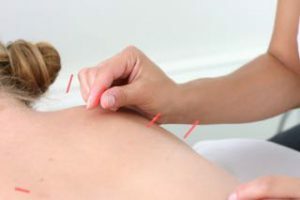 Acupuncture works by stimulating the body to heal itself. 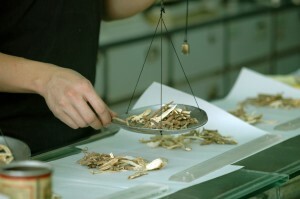 In Chinese Medicine this is done by identifying the underlying imbalance in the body and tailoring the acupuncture treatment to correct this imbalance. I like to describe this process as hitting the reset switch bringing the body back to balance. “I used to think that acupuncture was hocus pocus. But now I am happy I tried,” a once skeptical now relieved patient said to me. People new to acupuncture are sometimes wary because they think it’s magical. But after experiencing an acupuncture treatment, they usually feel very different. This is because acupuncture relaxes the body, decreases pain, and regulates the nervous system, so you physically feel different after an acupuncture treatment. 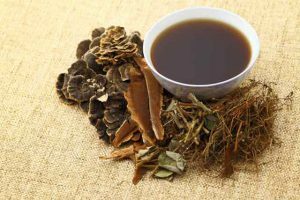 If you’ve ever drank a cup of Chinese Herbs, you know they taste unique. It can range from strong tea, to cinnamon and ginger, to very twiggy and quite bitter. 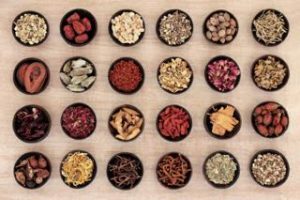 Over the thousands of years of Chinese medicine, scholars have classified herbs according to taste and temperature to describe their healing function. The traditional way to test if the herb is of high quality is by tasting it. This process is called organoleptics. Sophisticated Chinese medicine doctors and herbal pharmacists know an herb’s quality from tasting, smelling, and the look of the herbs. As an acupuncturist I know that digestive health is central to feeling good and preventing illness. Unfortunately, if you have irritable Bowel Syndrome you know you can have bloating, gas, abdominal pain, and lots of other uncomfortable symptoms that stop you from feeling good. 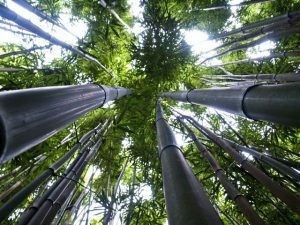 In addition to acupuncture for IBS, there’s a lot you can start doing today to help yourself feel better. Up to 45 million of people in the US live with Irritable Bowel Syndrome (IBS), a condition that comes with a number of uncomfortable symptoms including, bloating, gas, abdominal pain, constipation, diarrhea, or mixed diarrhea and constipation. In addition to overall feeling unwell, IBS also impacts work, school, and social situations. In my ten years of practice I have helped hundreds of patients with IBS improve with acupuncture and Traditional Chinese Medicine. People are often curious how I treat acne. 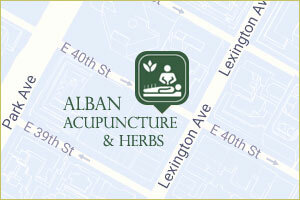 Acupuncture works by correcting the root cause of acne. Most acne is caused by heat, toxicity, dampness, or stagnation in the flow of qi. Each person is unique and not all people develop acne from the same root causes.